The perfect Snow Day meal! 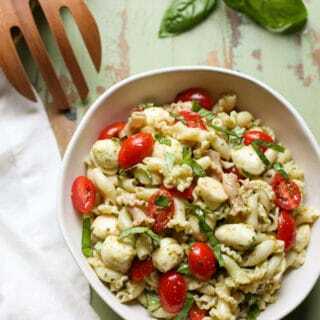 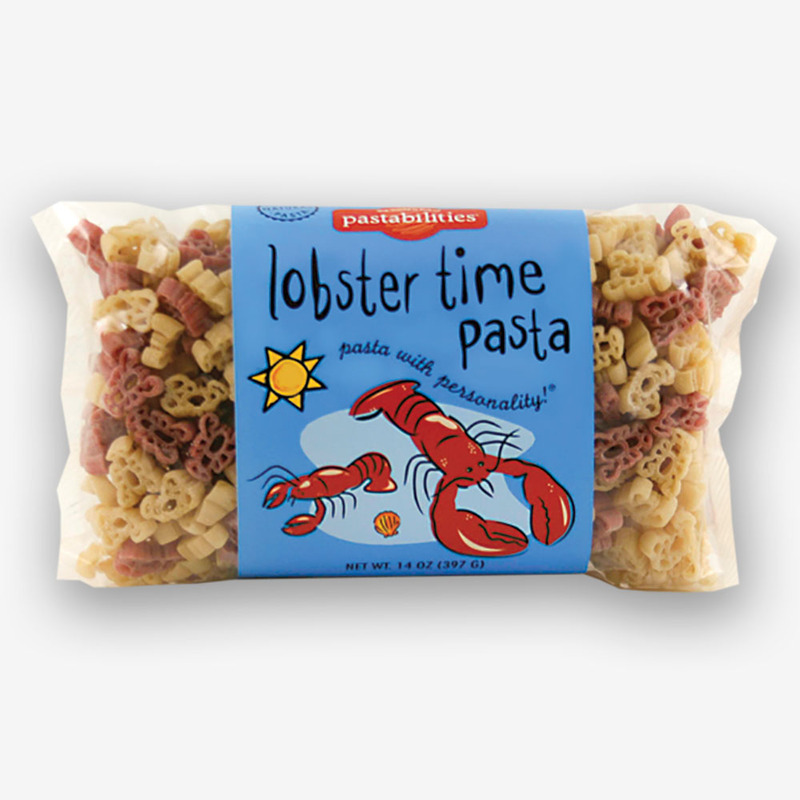 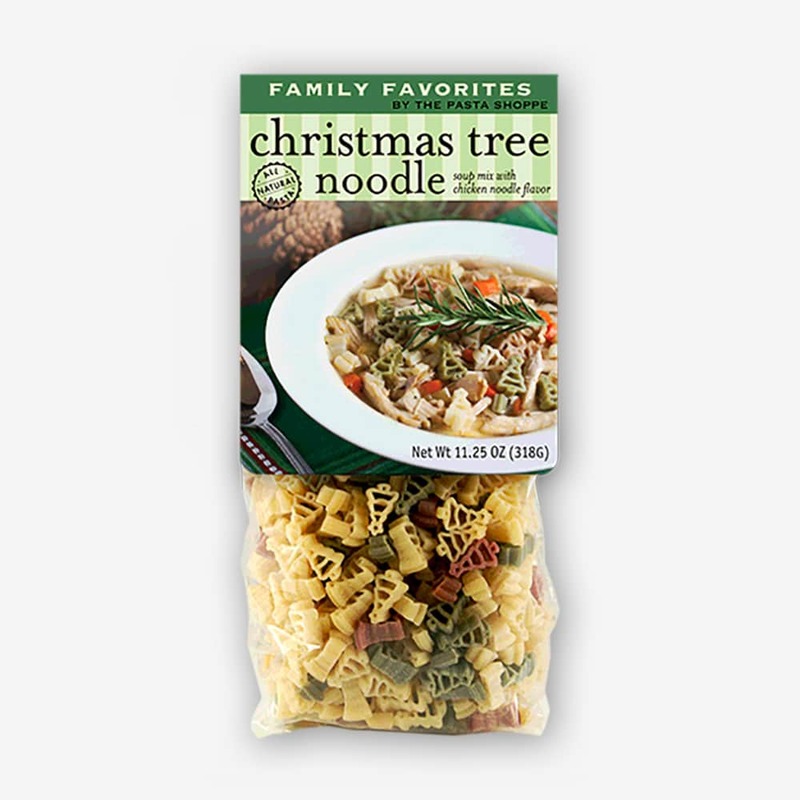 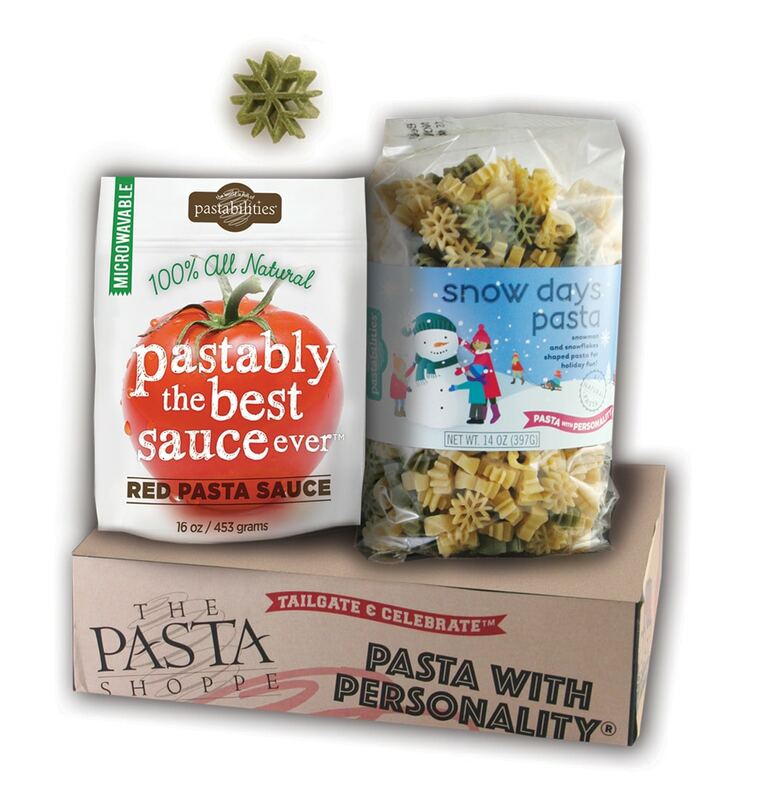 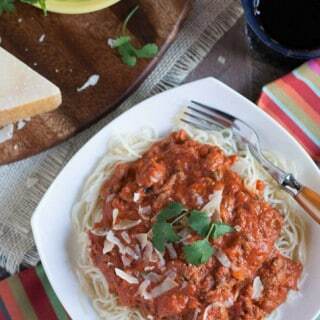 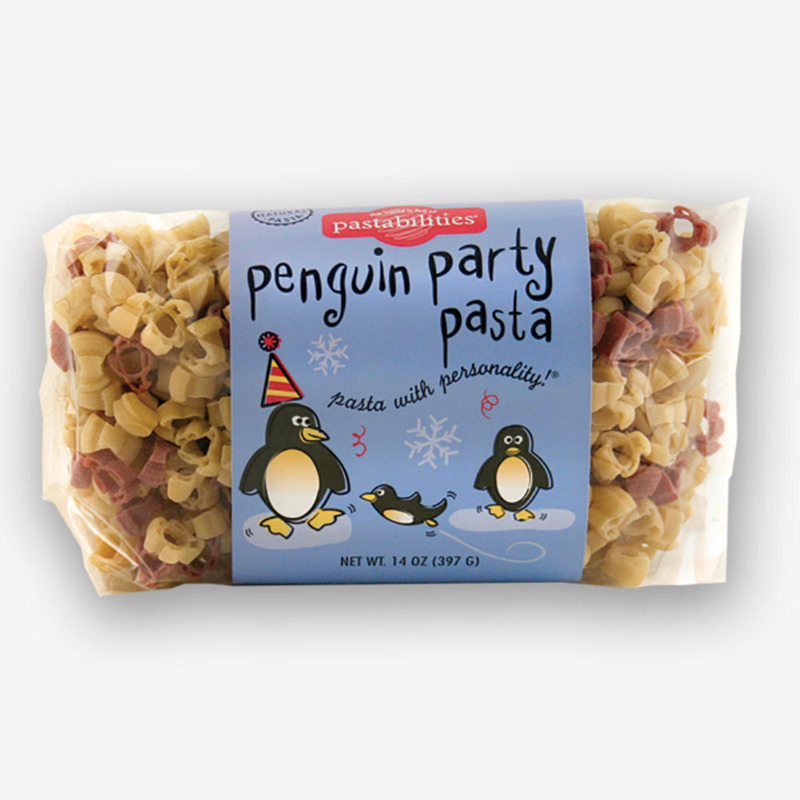 Snow Days pasta features snowmen and snowflakes, and is paired with Pastably the BEST sauce Ever red pasta sauce. 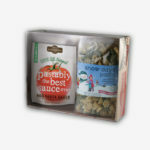 Gift box is the perfect gift and ready to go…just add a bow!